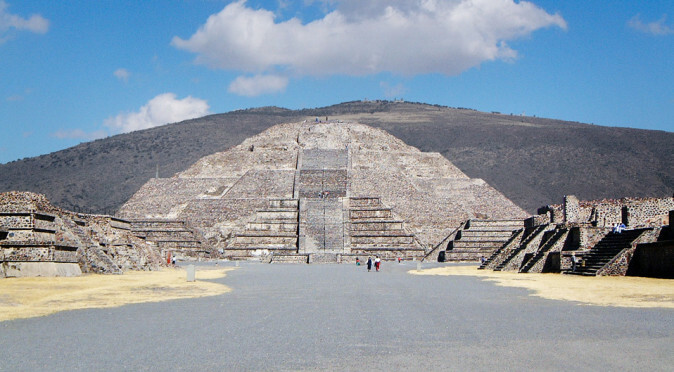 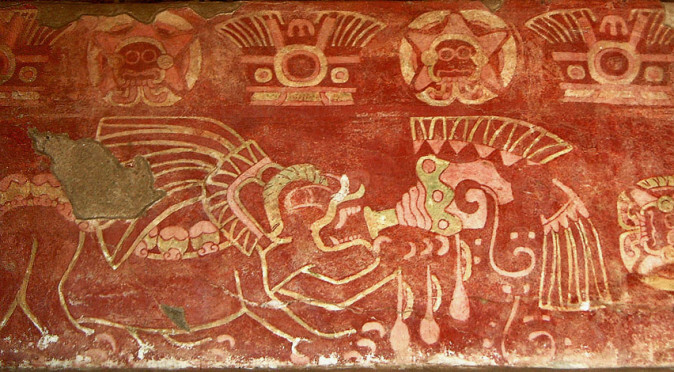 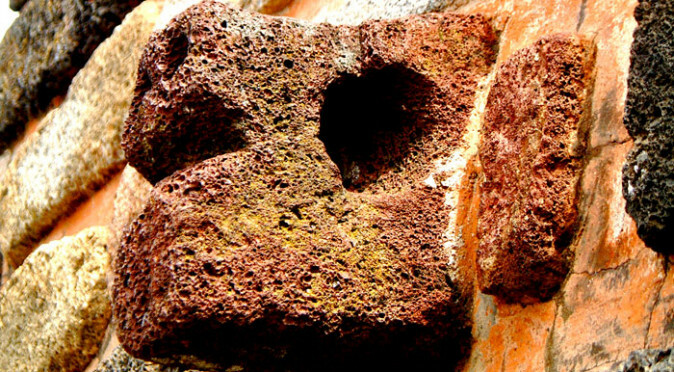 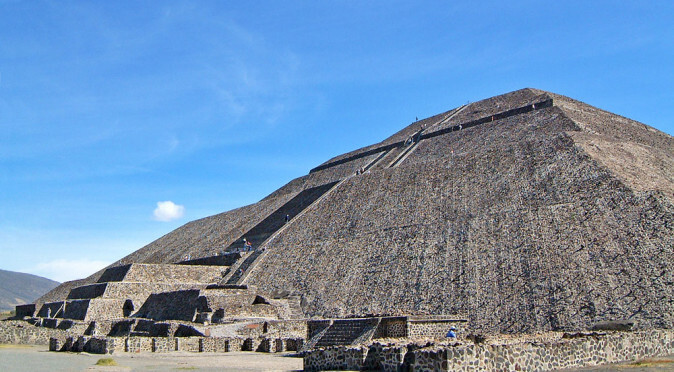 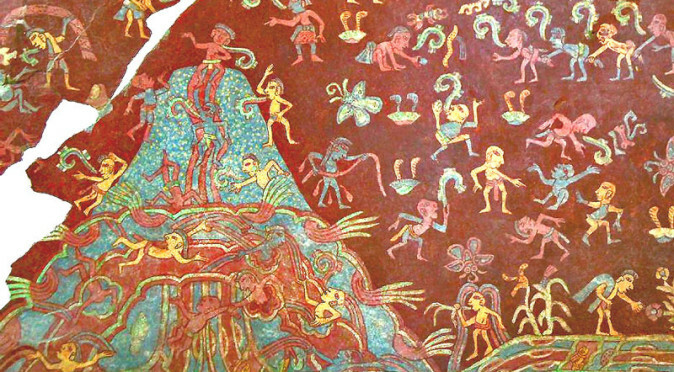 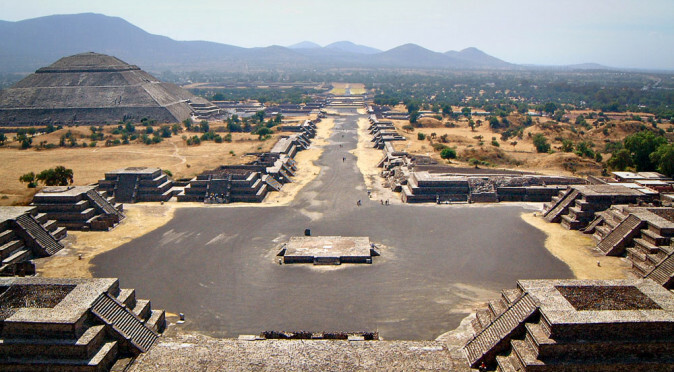 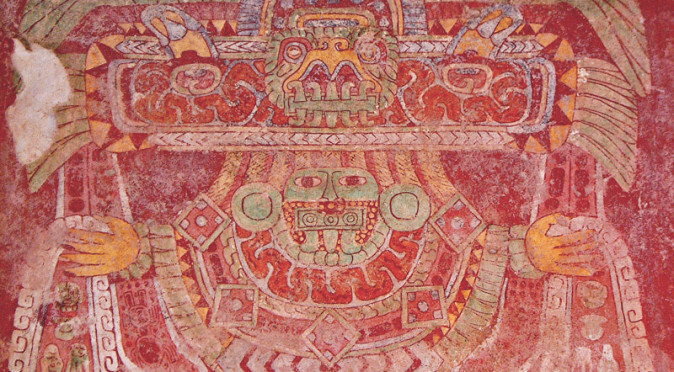 Teotihuacan has captured the imagination of all who have set eyes on it since the fourth century. 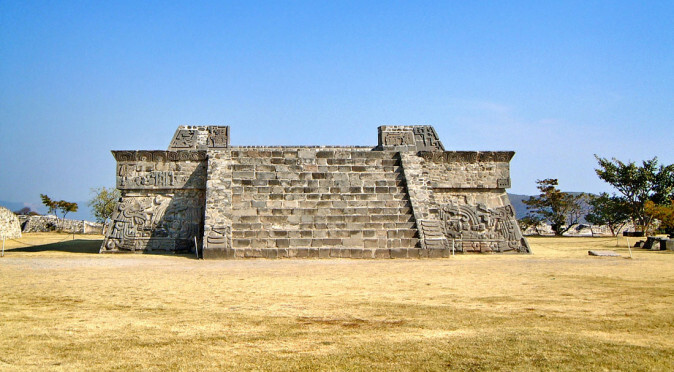 Even the Aztec’s were captivated by it and named it the “Birthplace of the Gods”. 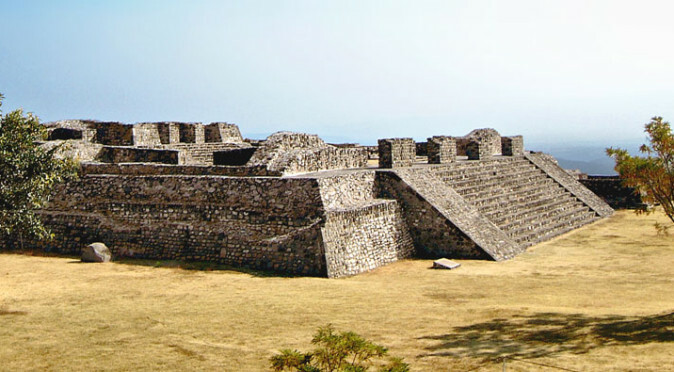 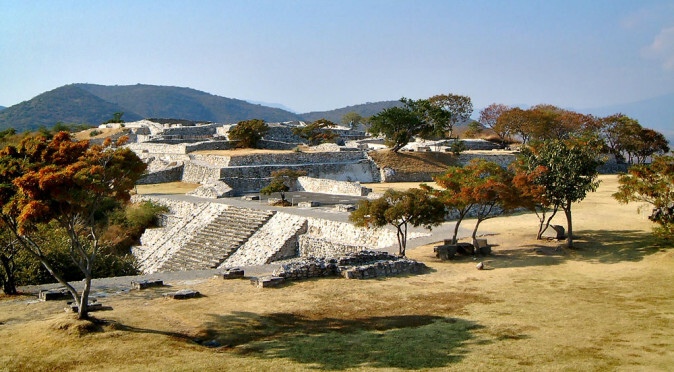 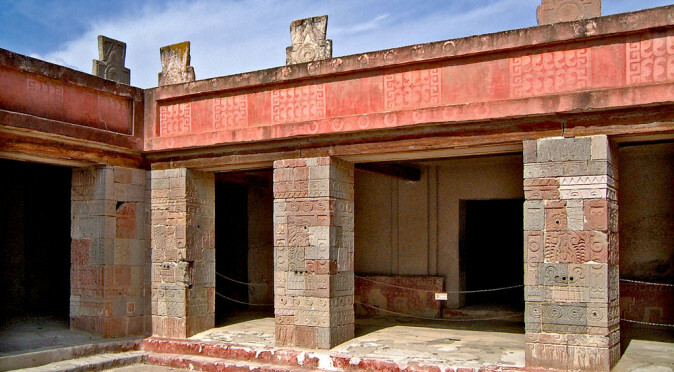 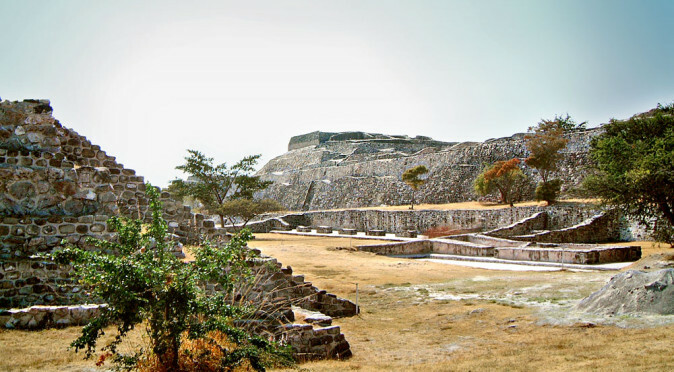 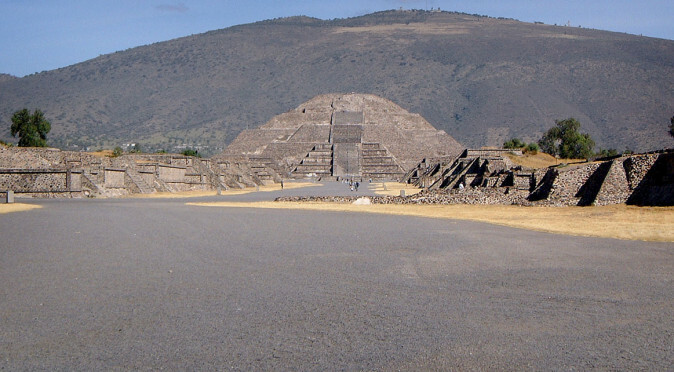 The curious alignment of the Central Plaza not only indicates that it was purpose-built for observation, but may also reveal the identity of Xochicalco’s builders. 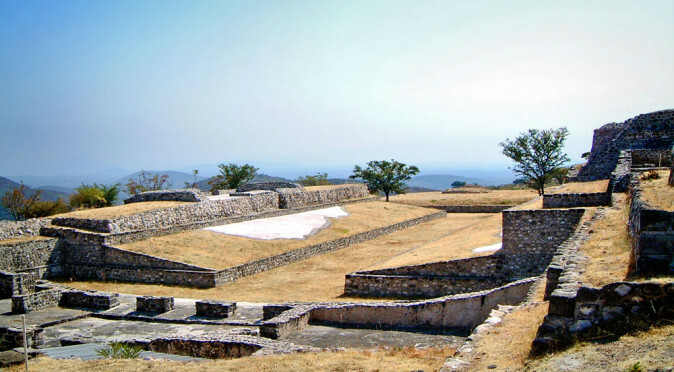 The Eastern Complex doesn’t have the amazing views or ornate carving that the other areas of Xochicalco have, but it may have been one of the most important areas, nonetheless. 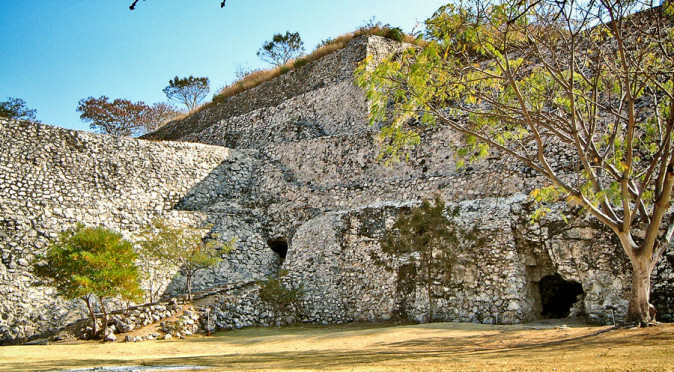 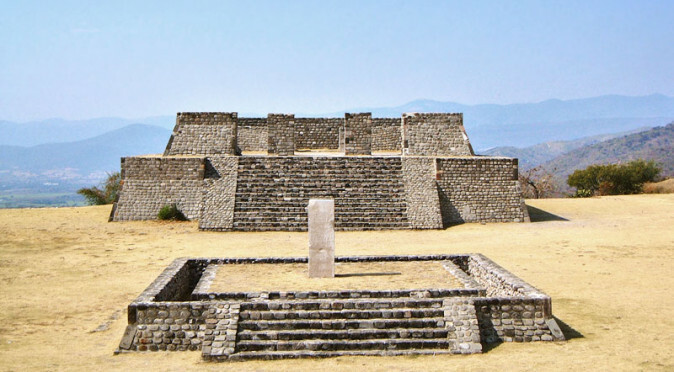 With spectacular views of the surrounding valley, the Pyramid of the Stelea is one of Xochicalco’s most incredible monumental structures and home to three mysteriously buried Stelae. 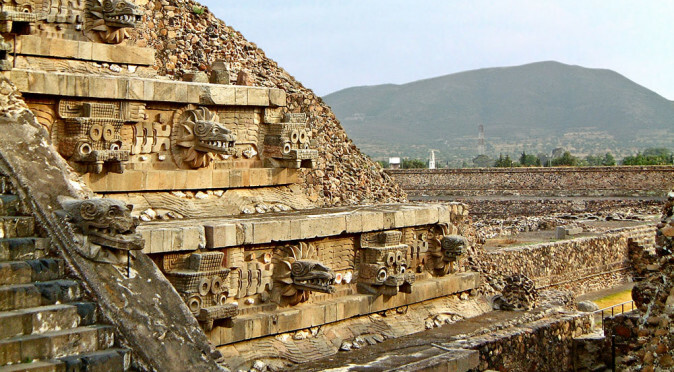 The Pyramid of the Plumed Serpents is an enigma that has led to many theories, though none explain the purpose of the magnificent serpents that dominate its walls.